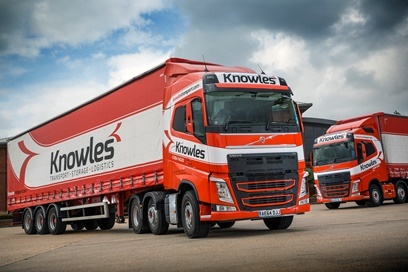 Cambridgeshire family firm Knowles Transport has joined pallet network Palletforce as part of a fresh drive to grow its business though more local work. 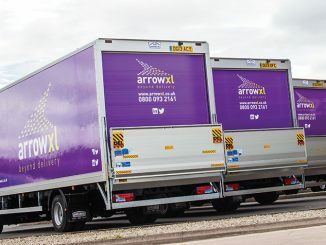 Former DPD director Charlie Shiels has been appointed as the permanent CEO of ArrowXL, after his predecessor Ian Howell stepped down in September. 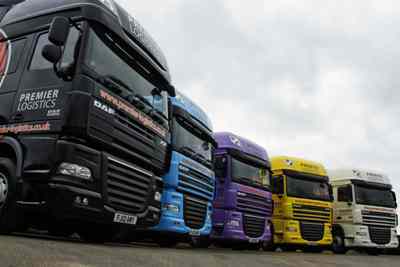 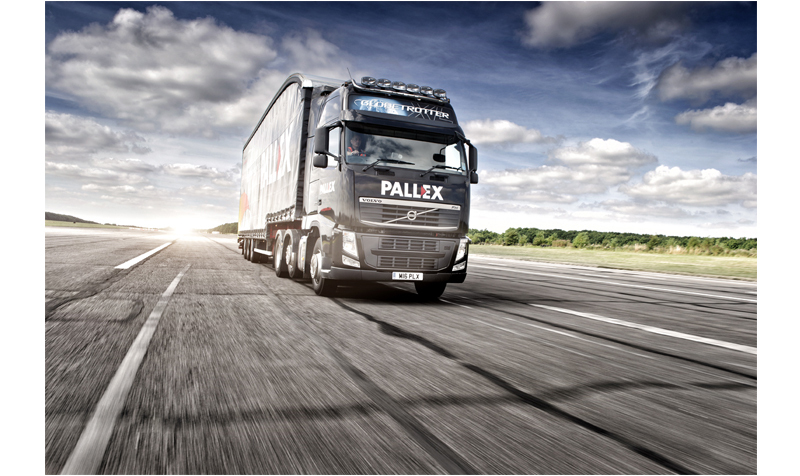 Leicester-based Premier Logistics has extended its coverage within the Pall-Ex pallet network, following its purchase of the business and assets of Cobley Transport (Reading) last year.